to summits for fantastic views. Pickup & return to Edinburgh. 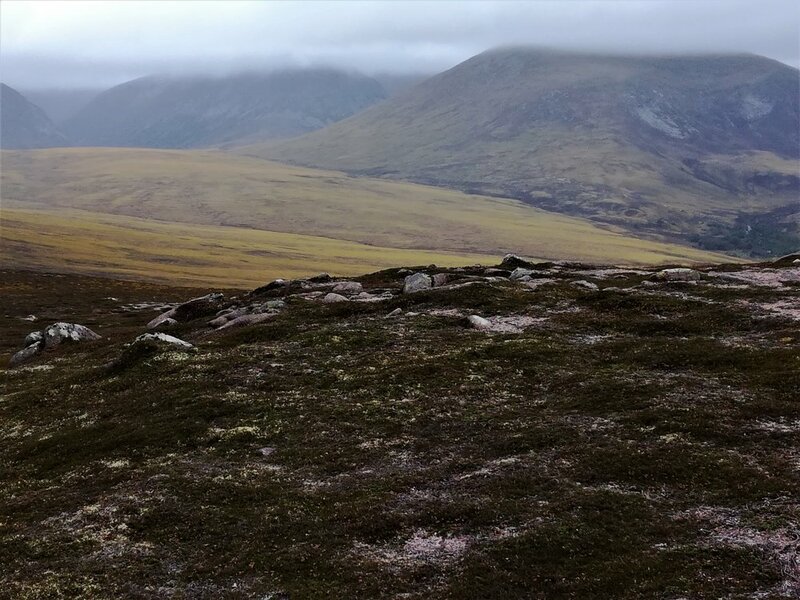 COST: £650pp for 7 days - includes travel by road from Edinburgh to Deeside in the Cairngorms National Park (& return), hostel accommodation, with daily guided hikes. The cost per person is based on sharing a dorm. Or £950 to include single supplement in a B&B. Prices exclude food & drinks. The journey will take us north of Edinburgh into the Highlands by travelling up Glen Shee and over the pass with its ski station and down into the heart of Royal Deeside. This region is off the very popular tourist routes and is noted for its high hill country and extensive areas of the original Caledonian forest that one-time covered all Scotland. The River Dee flows through the central valley, providing access to a number of different hill routes. The accommodation is in a comfortable bunkhouse, with self catering facilities, drying room, adjoining a hotel with bar and restaurant. Local shops supply all your grocery needs. Based in one place means light hill backpacks and being able to chill instead of packing and unpacking every day. Deeside is an excellent centre for a whole range of outings over the seven days. The hiking will start gently and will progressively become longer in accordance with the ability of the group, but normally in the region of upto 20kms and 1,000m a day.